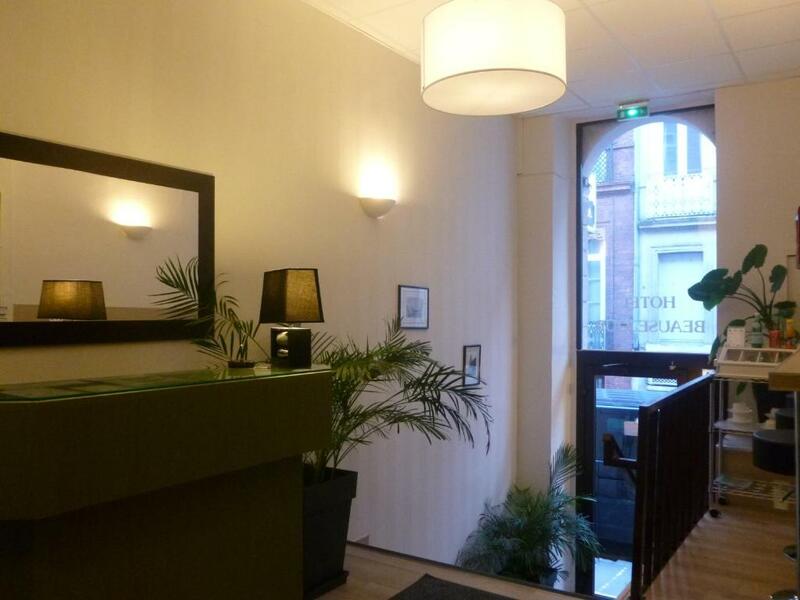 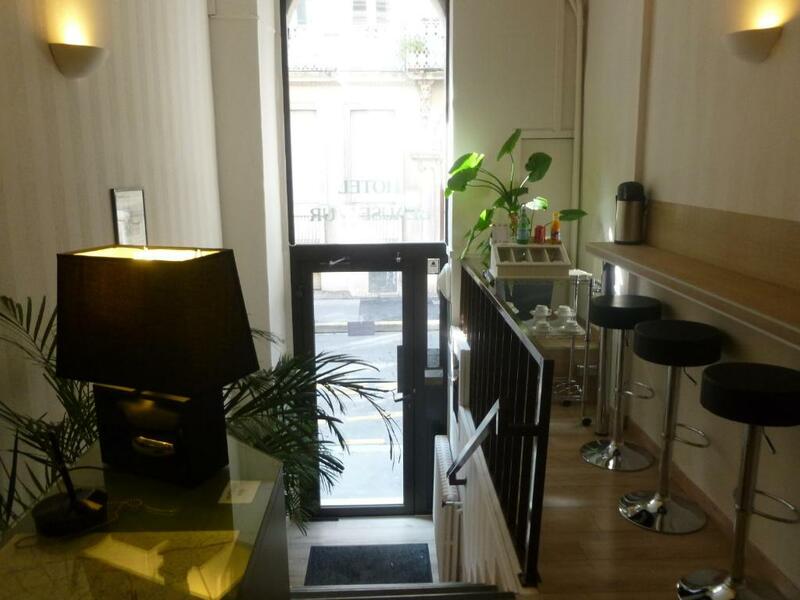 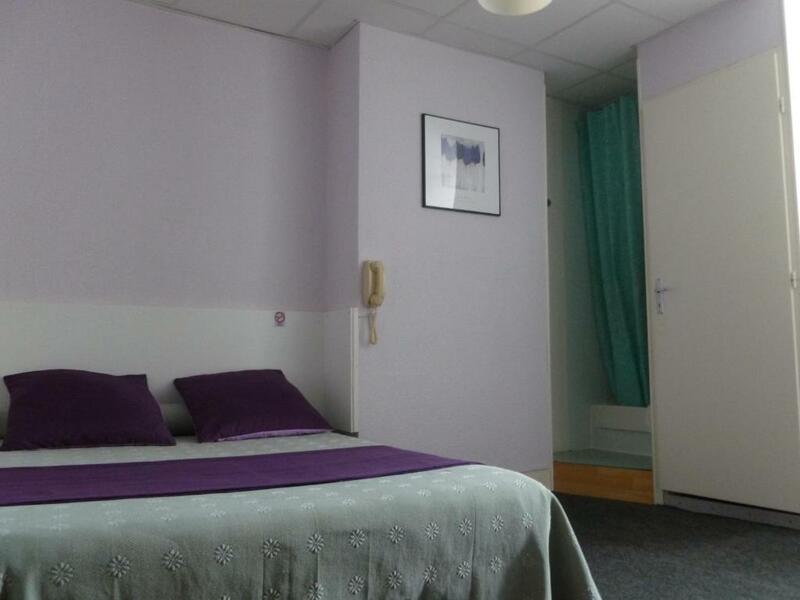 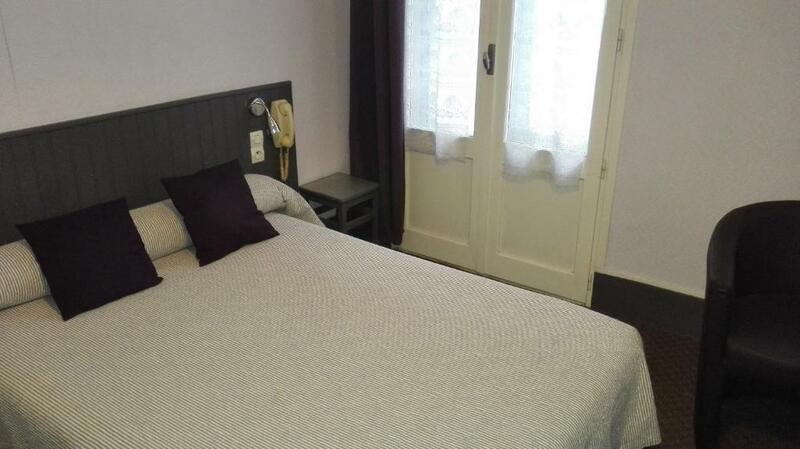 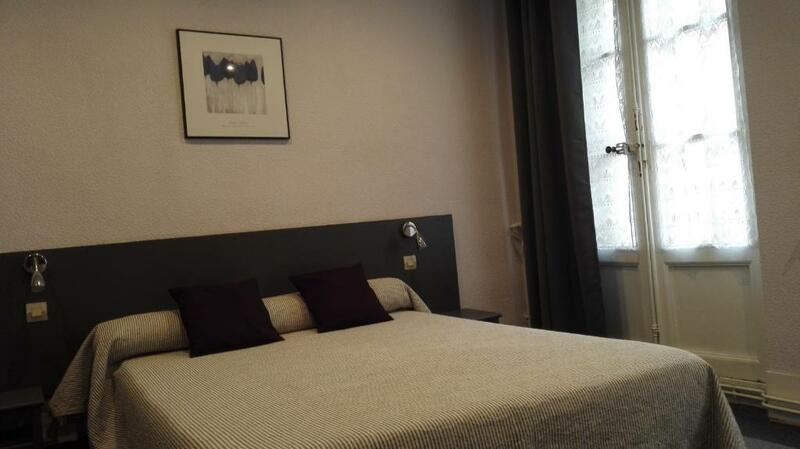 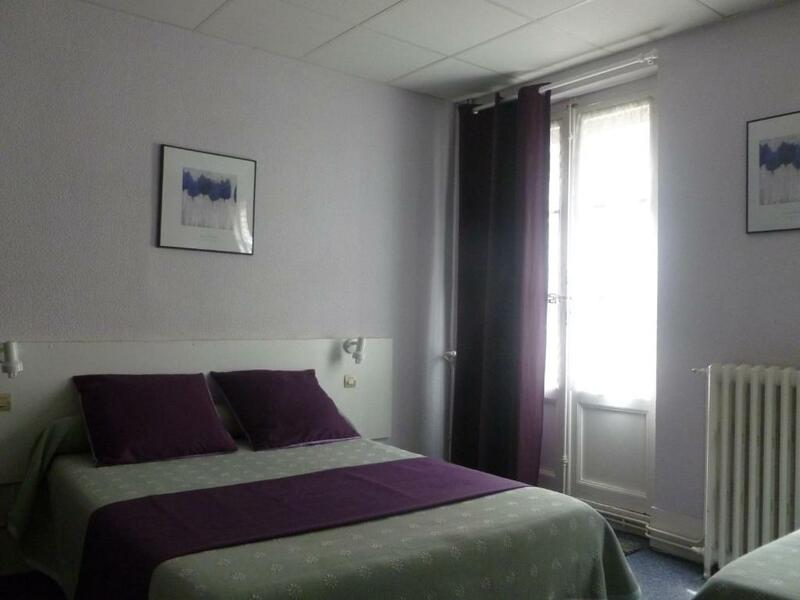 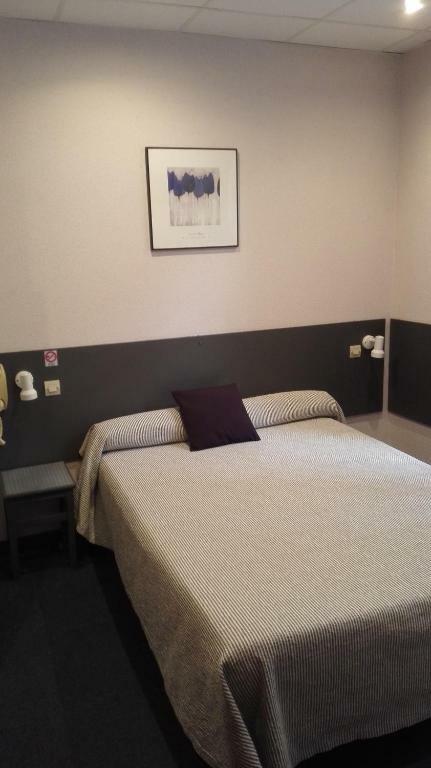 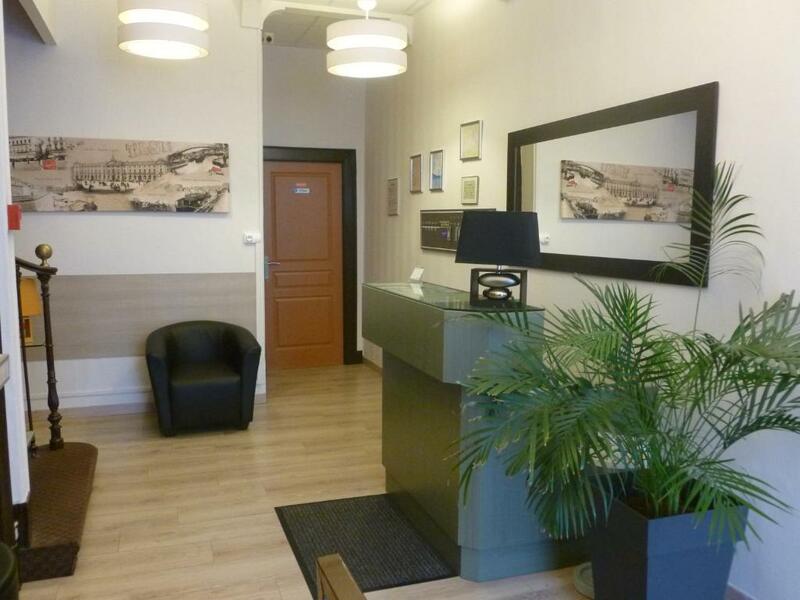 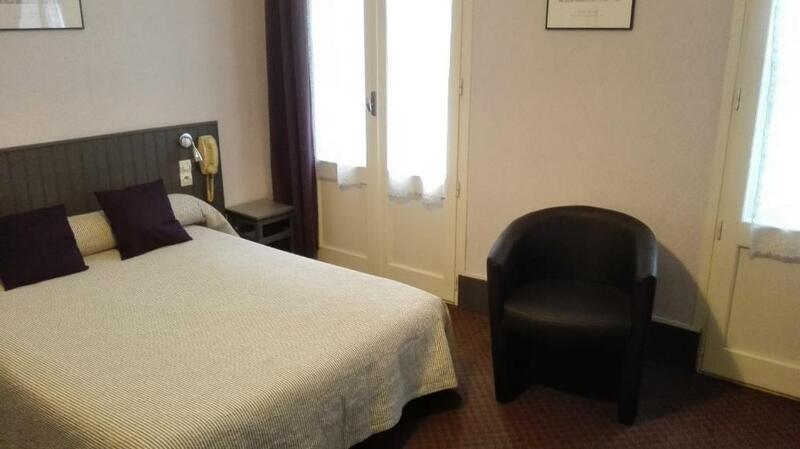 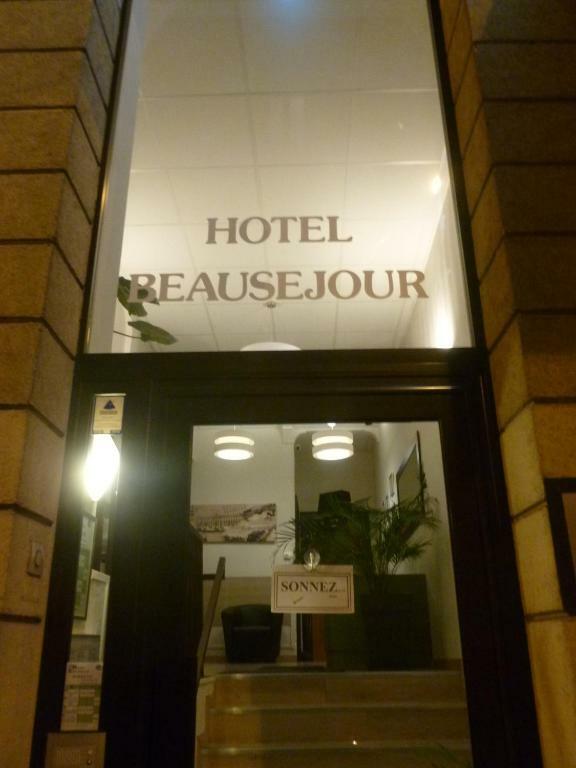 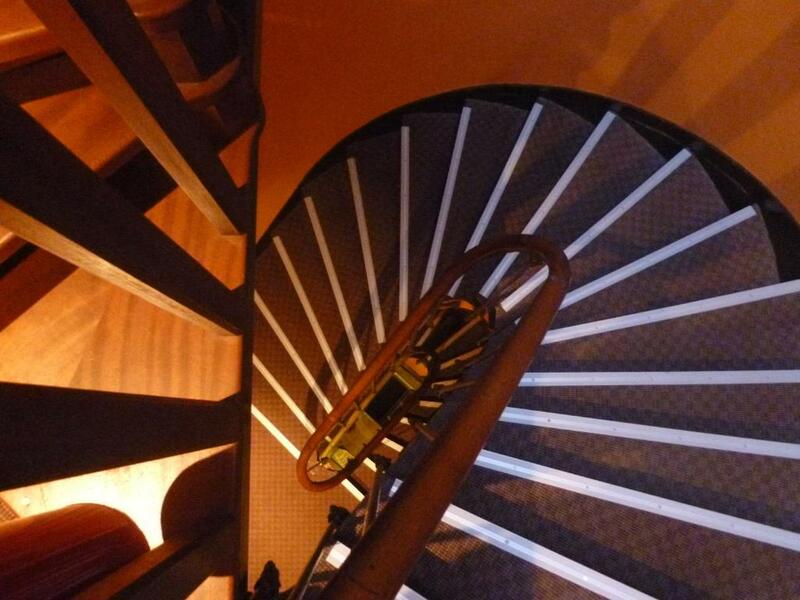 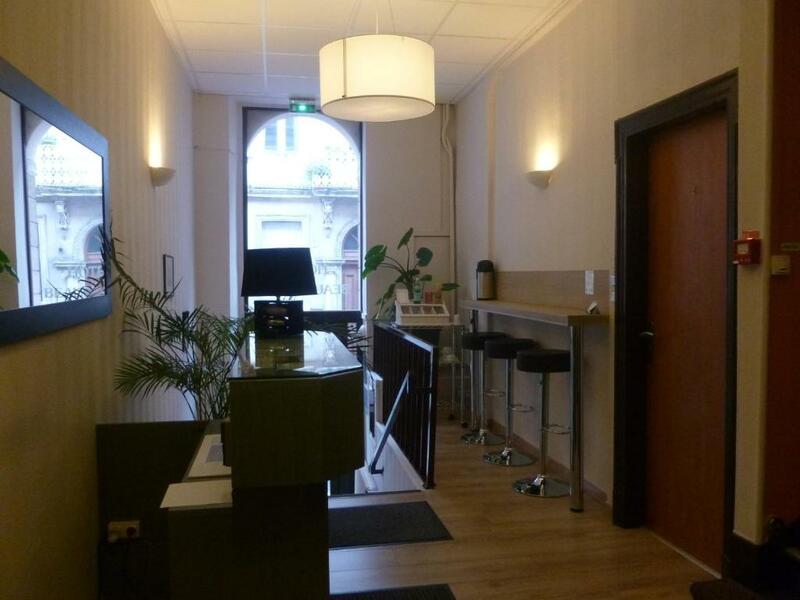 Located in the centre of Toulouse, just 550 metres from Toulouse-Matabiau Train Station, this hotel offers rooms with free Wi-Fi. 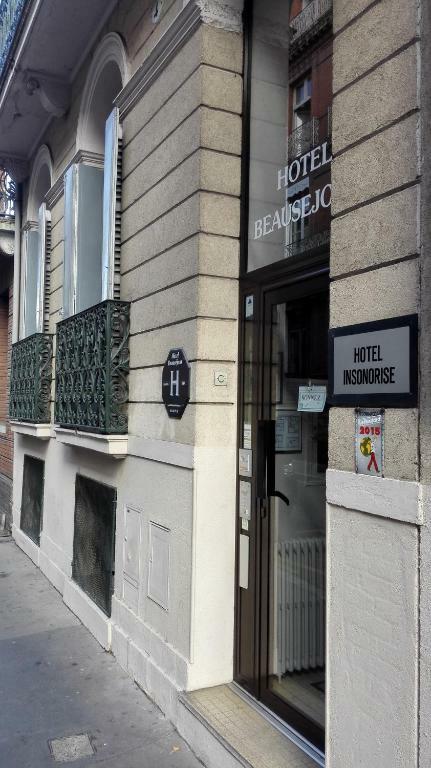 The Jean Jaurès airport shuttle stop is 150 metres away. 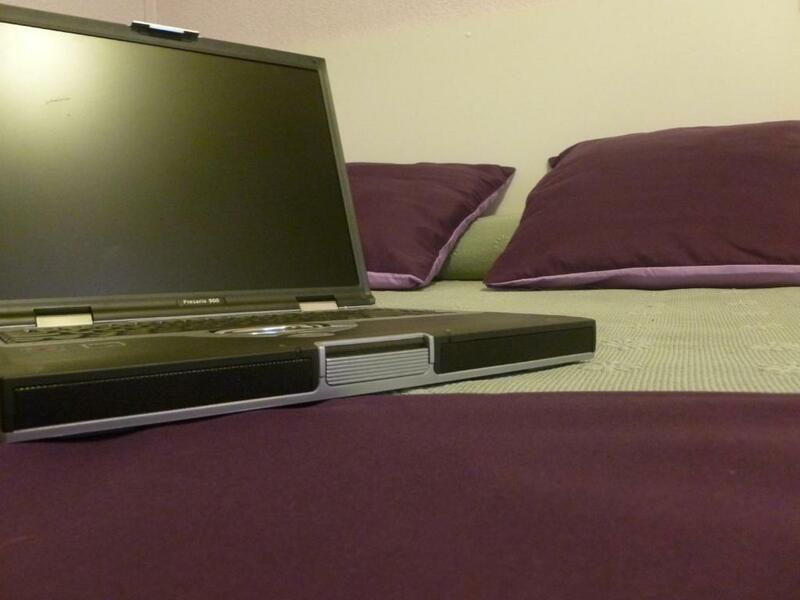 Guest rooms are simply decorated and equipped with a desk. 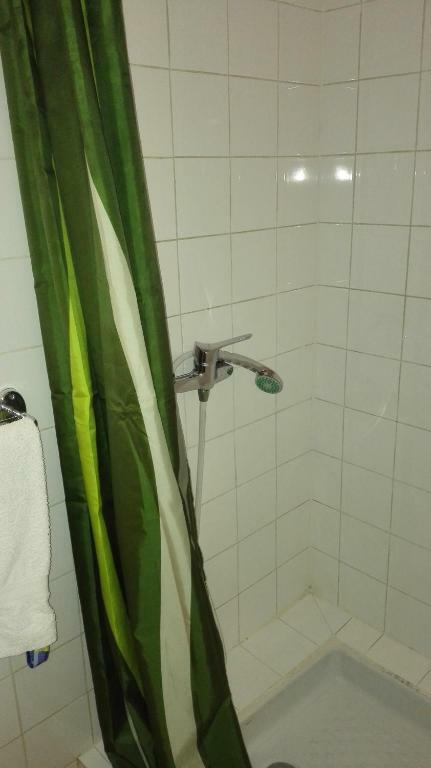 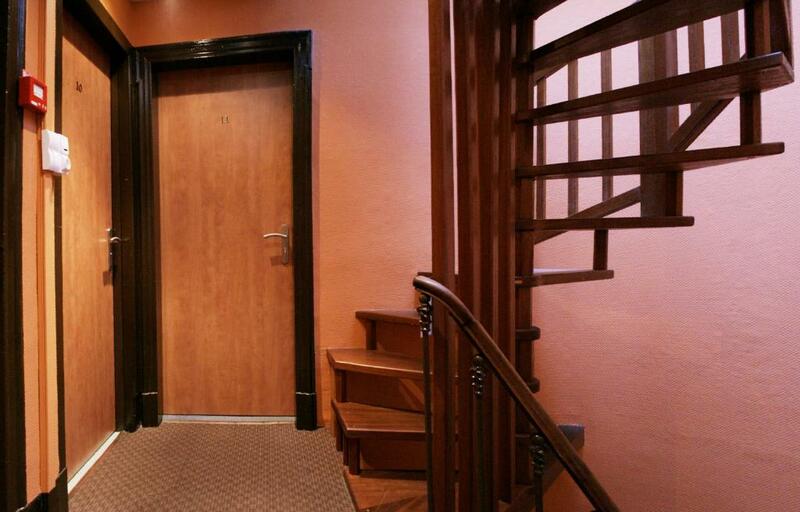 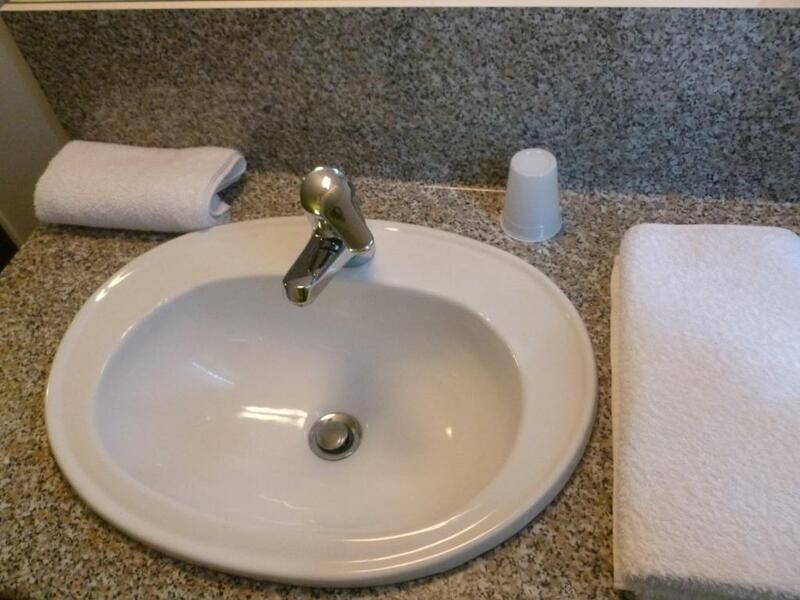 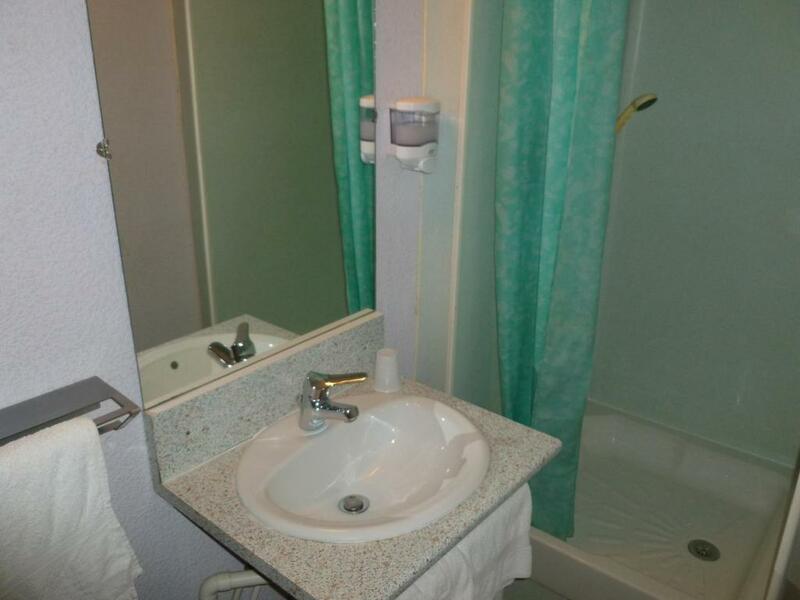 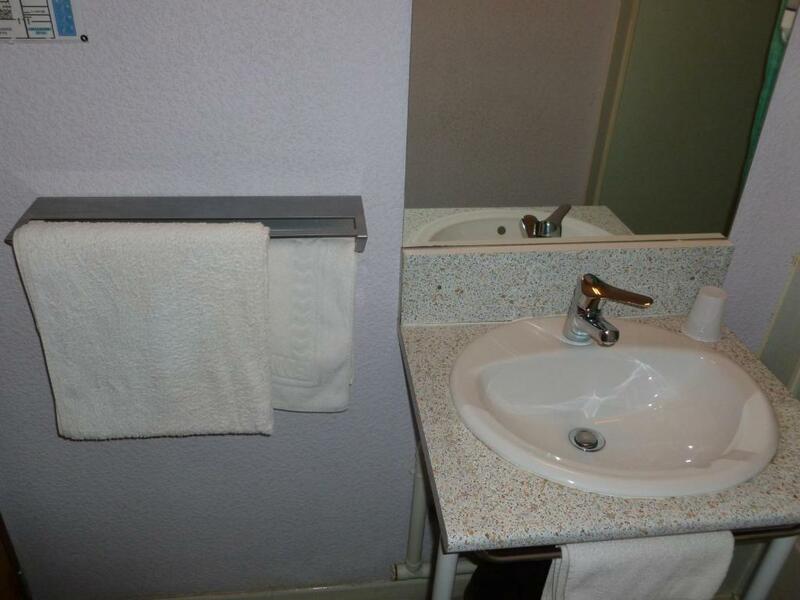 All rooms have a private shower and some rooms have a shared toilet on the corridor. 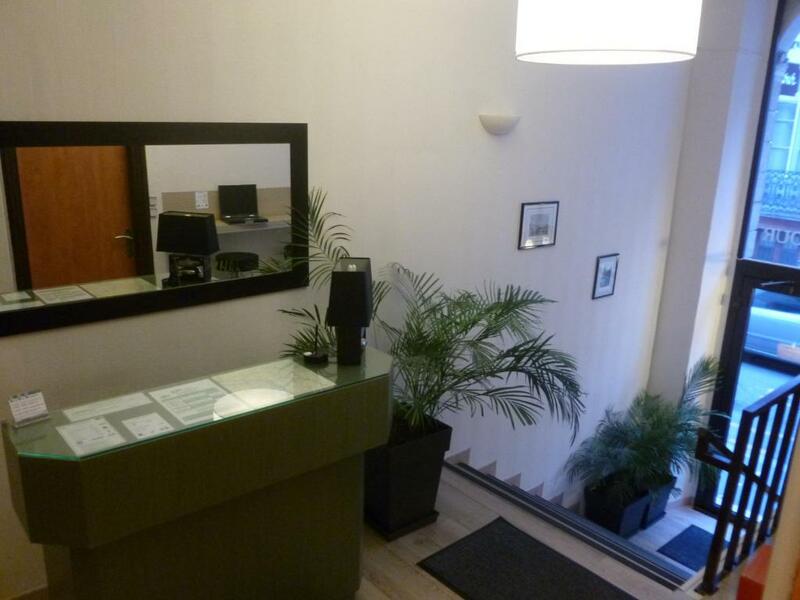 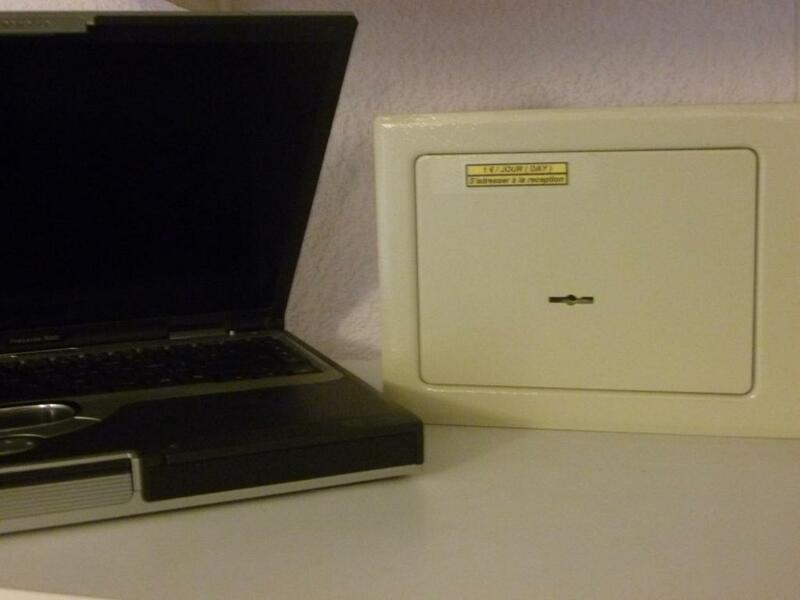 A TV, computer and safety deposit box can be rented from reception upon request. 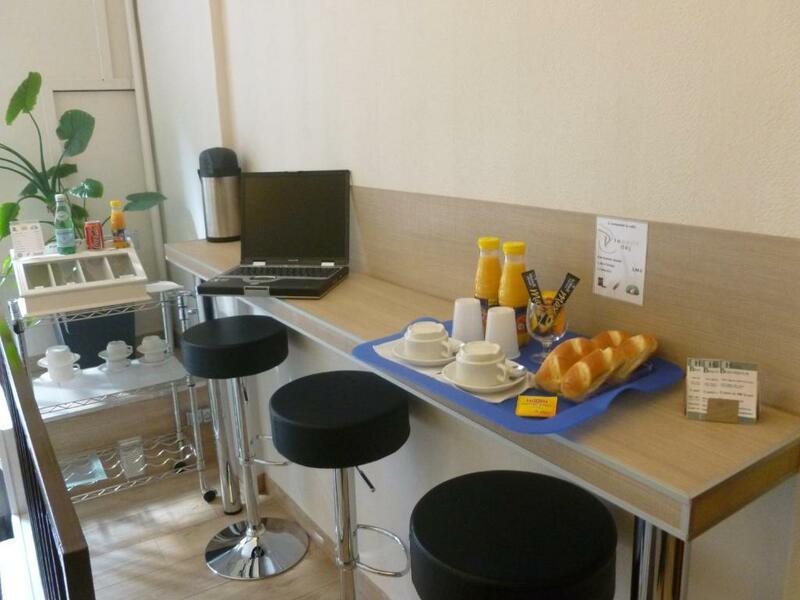 The hotel is located a 25-minute drive from Toulouse-Blagnac Airport and Cité de l’Espace space museum is situated 7 km from the hotel. 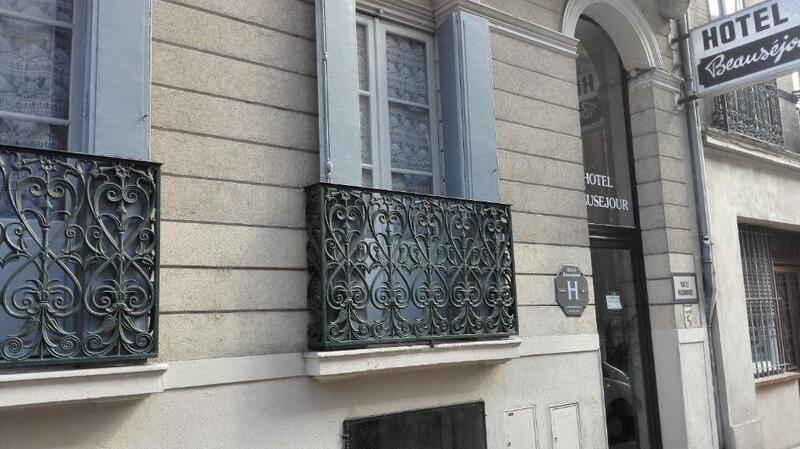 Jean Jaurès Metro station is 250 metres away and provides access to the Pierre Baudis Congress Centre.